Track [N] There are 44 products. 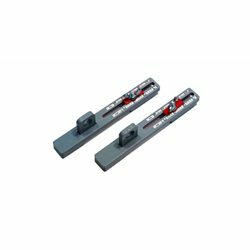 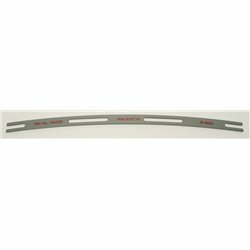 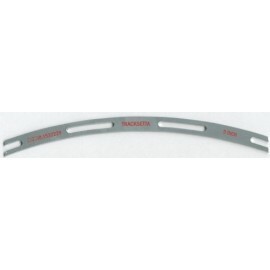 This very useful track alignment tool is designed to keep the same distance between the centers of adjacent and parallel tracks. 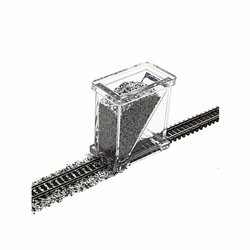 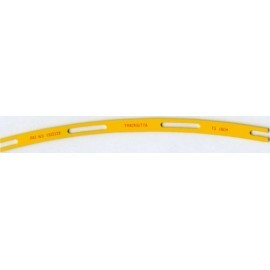 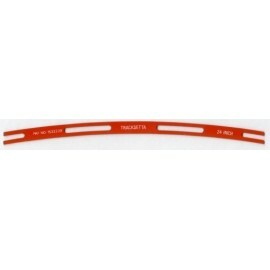 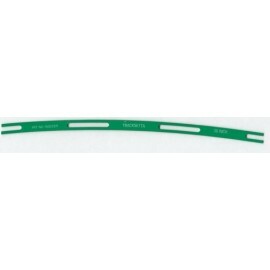 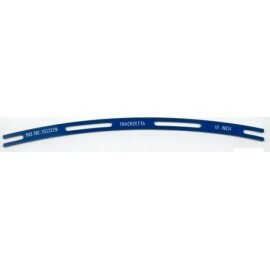 By using this ballast spreader, you are saving a lot of time that can be used elsewhere. 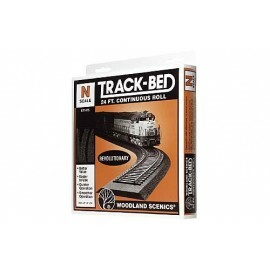 N Scale Trackbed Roll 24ft.